The 25 tonnes of waste was originally generated by Australian Nuclear Science and Technology Organisation and sent to France in 2001 for reprocessing. Australia generates nuclear waste from ANSTO's research reactor program, and successive governments have, unsuccessfully, attempted to find a new dumping site for this waste. An Areva spokesman said some small flaws had been found in the inspection that had been corrected. Once in Australia, the waste is set to be held at the Lucas Heights facility in Sydney. 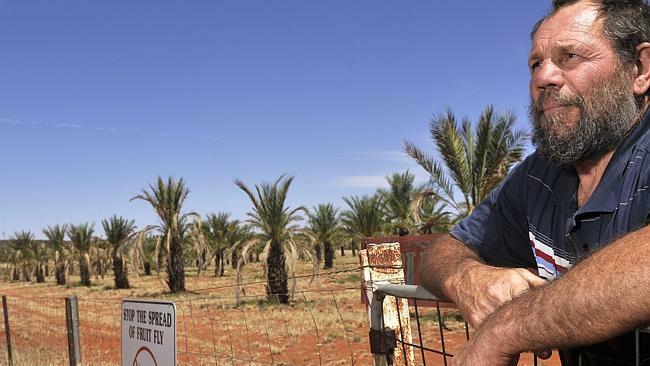 Dave Sweeney, anti-nuclear campaigner at the Australian Conservation Foundation, said the placement of the waste at Lucas Heights is the “least worst option”. “It’s a purpose built facility that is secure and has the highest level of nuclear expertise,” he said. 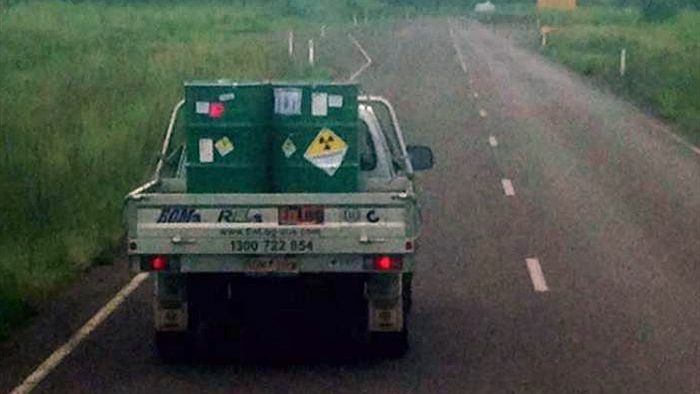 Uranium Miner Energy Resources of Australia Ltd (ERA) says moving radio-active material in barrels in the back of a ute is in accordance with national guidelines, after a photograph emerged showing that was happening in the Northern Territory. 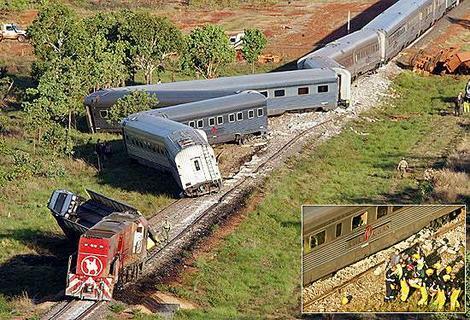 But Lauren Mellor from Nuclear Free NT said transporting goods by ute in such a manner was dangerous. "It defies common sense and community expectations that this kind of material isn't physically secured. Especially in Wet Season transport on the Arnhem Highway. It really boggles the mind that a company under the spotlight as ERA are at the moment, with three separate investigations into the regulation of their mine ongoing, that they are not taking a closer look at how people feel about this kind of dangerous cargo being transported on their roads."